The new list and library experience is here in SharePoint Online. It is great news for the SharePoint community (better integration with OneDrive, responsive, platform independent). For users with customisations or for companies who are not ready for the change yet, you can delay the new experience from the administration panel. There are certainly things which will improve in the new experience such as consistent navigation (you may notice that you lose the navigation configured in classic mode), custom JS overlays and custom branding. Microsoft should have some updates on those features in the coming year. 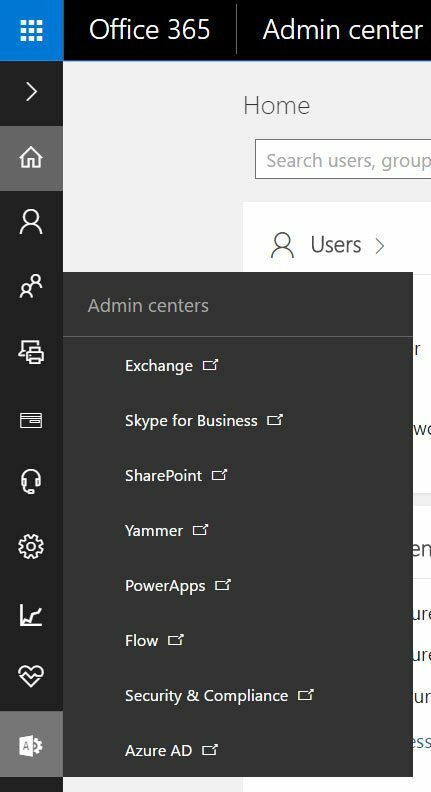 Open the Office 365 admin centre and select “SharePoint” from the admin centre list. Go to the settings option and set the list and library view to classic mode. This may take a few moments to apply. You can override these settings in individual library settings if required. This entry was posted in Office 365, OneDrive, SharePoint 2016, SharePoint in Education, SharePoint News, SharePoint Online, SharePoint Online Permissions, Tony Phillips and tagged Admin, Central Admin, classic, classic mode, Derby, Document library, Hull, Lists, new experience, Nottingham, Office 365, Office365, SharePoint, SharePoint Online, switch back to classic mode, Tony Phillips, Tony SharePoint on December 1, 2016 by Tony Phillips.